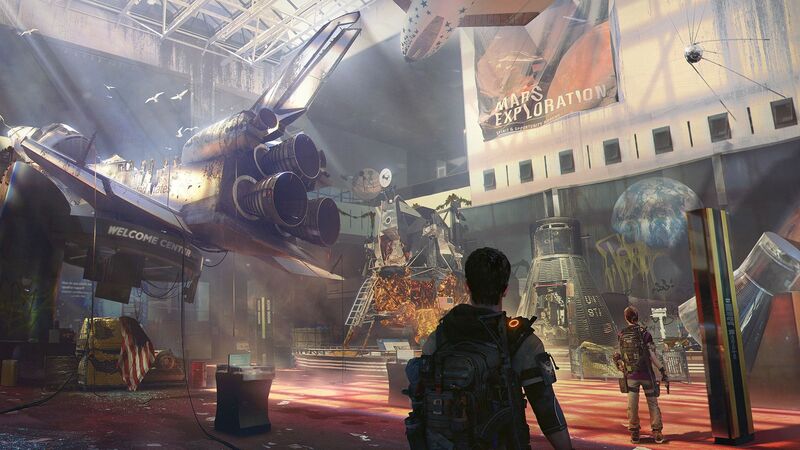 The main feature in The Division 2's Title Update 3 will be Operation Dark Hours. 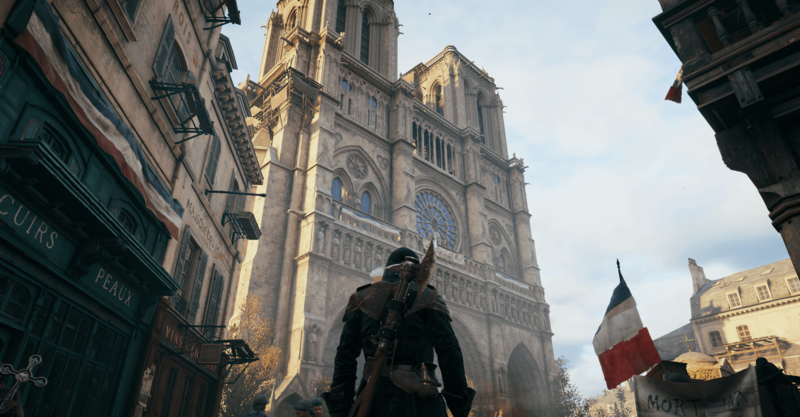 Games might be the thing that will greatly contribute to rebuilding the historical monument, Assassin's Creed Unity in particular. 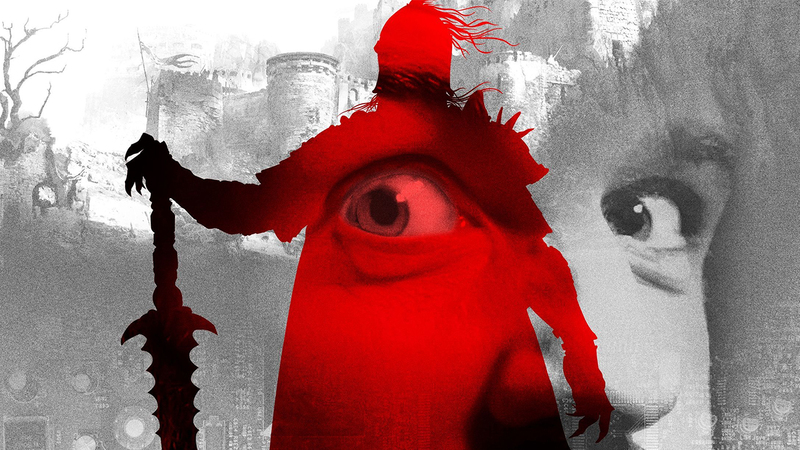 "Playing Hard" gives a very interesting look inside the development processes in the triple-A studio. 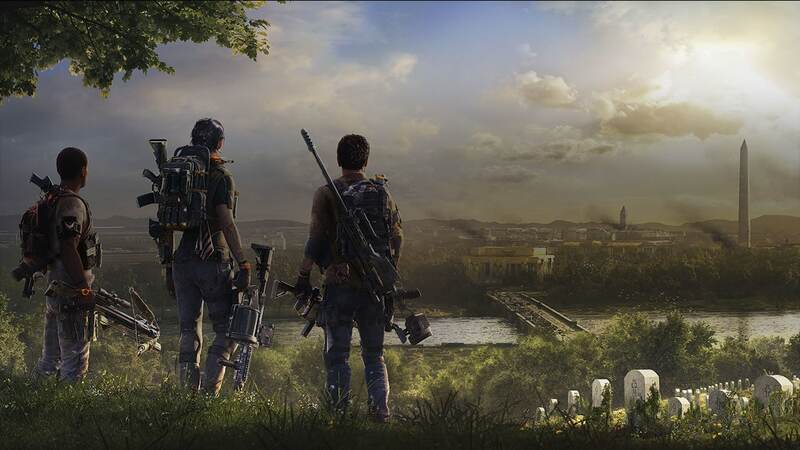 According to the developer, the next update is going to be The Division 2's first "balancing pass". Anno 1800, the city building wonder! What’s new? 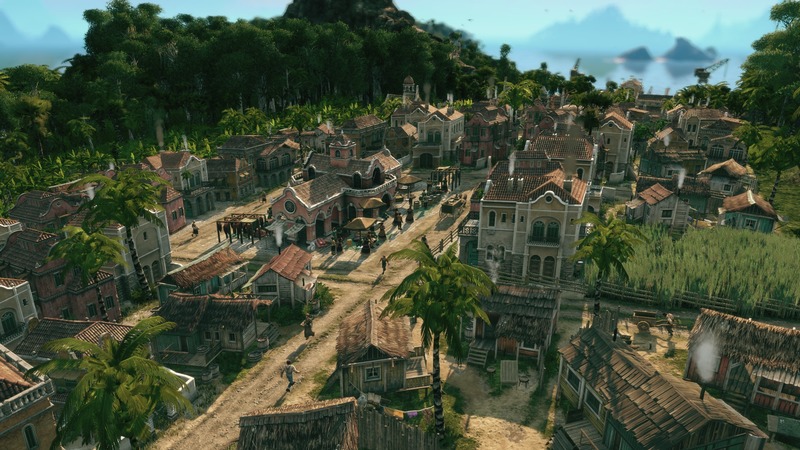 Anno 1800 city building game marks the birth of the new era, and along the previously adored features, the new title brings much more nuance to fancy than ever before! 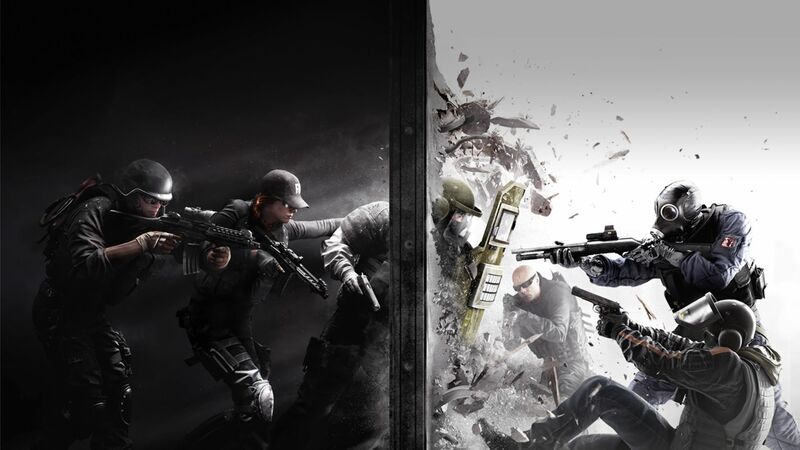 Fan reaction so far has been overwhelmingly positive and we can't wait to get our hands on the new Rainbow Six Siege content. 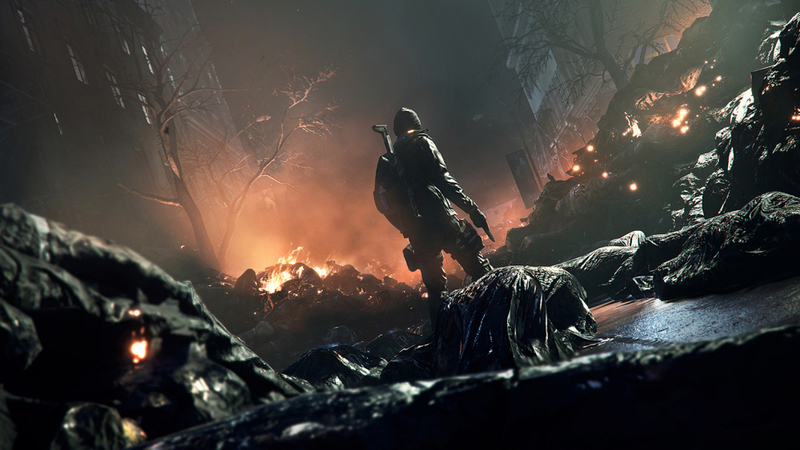 Tom Clancy’s The Division 2 news – what to expect? 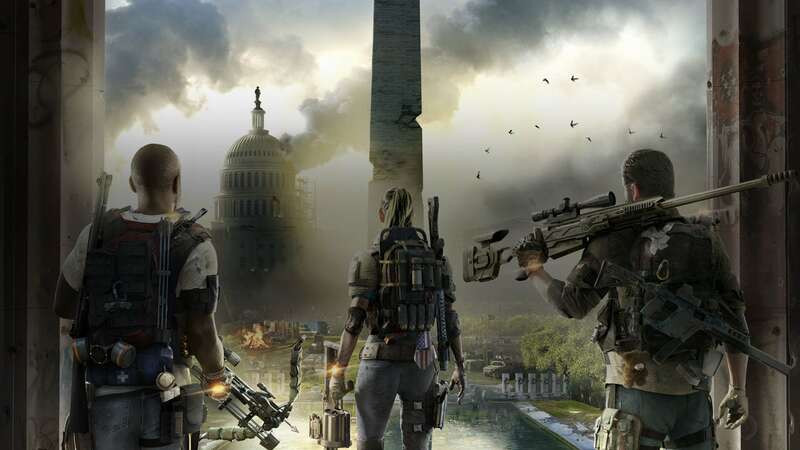 The private beta play taught us a lot about The Division 2. 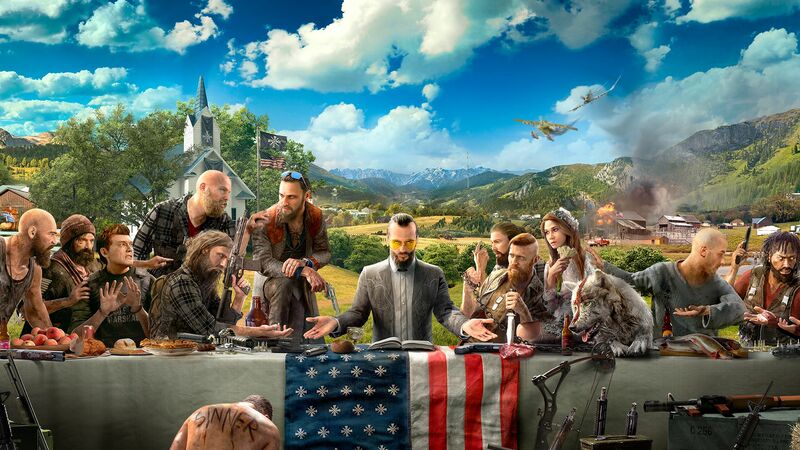 Major Far Cry 5 spoilers. Embrace yourselves if you dare to read this. 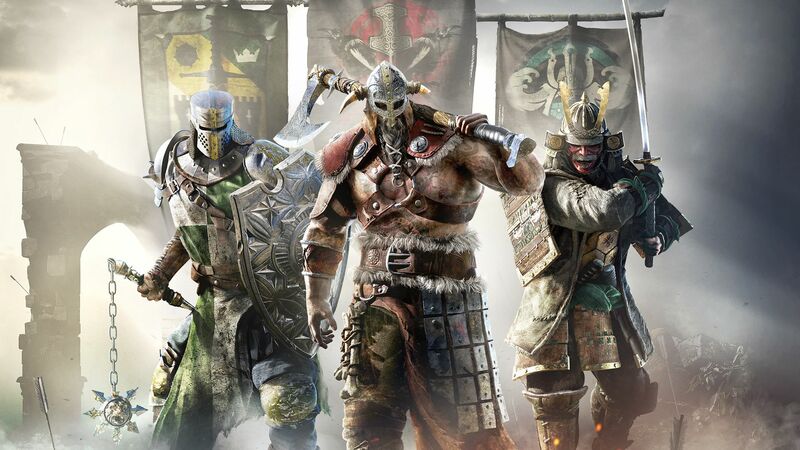 The developers of For Honor plans to do things a little differently this time around. 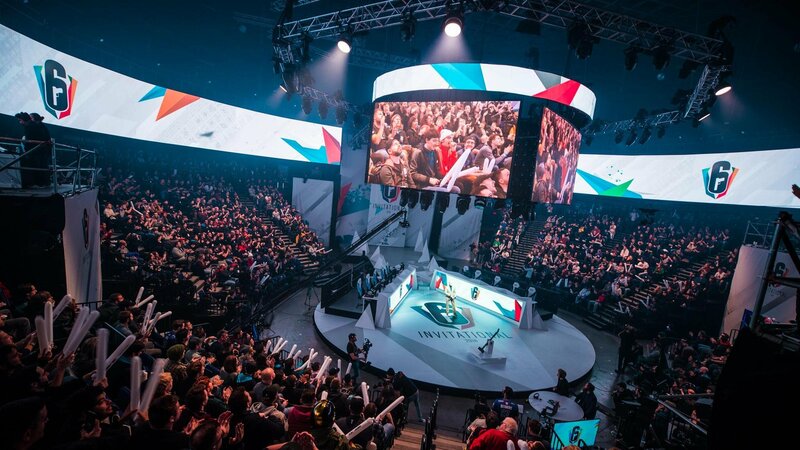 Ubisoft will be hosting a private beta test which will include everyone who has the pre-ordered game. 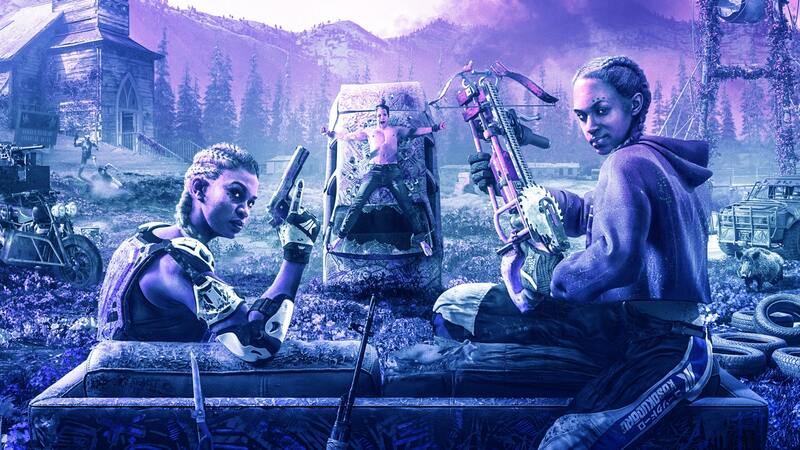 Cool new features are coming to the latest entry in the Far Cry series. 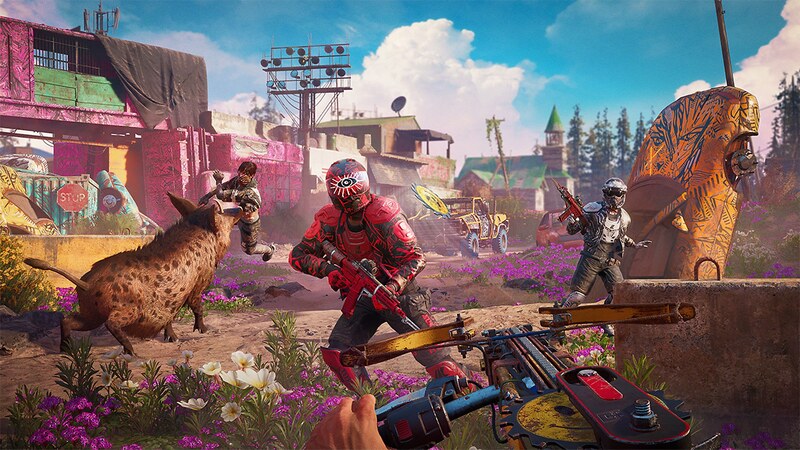 Far Cry has earned its rightful place as one of the most influential first-person shooter games, with each new entry marking the ever-evolving genre.